Posted in Local Events, News, News Now!, Publications	| Comments Off on 2019 POINT IN TIME INFORMATION RELEASED! The City of New Bedford’s Department of Planning, Housing & Community Development has released the new STREETSHEET.2019 and has made it available through this website. Available in English, Spanish and Portuguese. Check it out through the RESOURCES page at STREETSHEETS. Posted in News, News Now!, Publications	| Comments Off on 2019 StreetSheets Released! Posted in Annual CoC Funding Competition, HUD News, News, News Now! 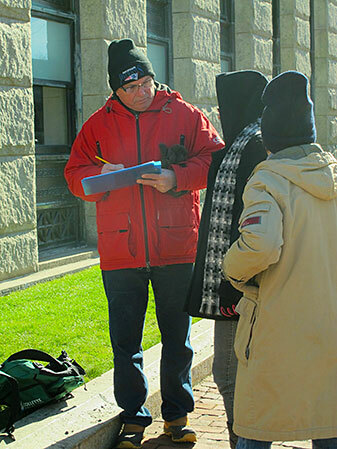 | Comments Off on City Wins Federal Homeless Assistance Funds! Posted in Local Events, News, News Now! | Comments Off on 2019 POINT IN TIME COUNT! As has become tradition, the HSPN reviewed its year of action at its December meeting, focusing on the work it undertook throughout the course of 2018. A copy of the powerpoint presented at that meeting is available here: HSPN ANNUAL SUMMARY.2018.